Made from the fresh garlic, our Garlic Chutney is known for its delicious taste and superb texture. 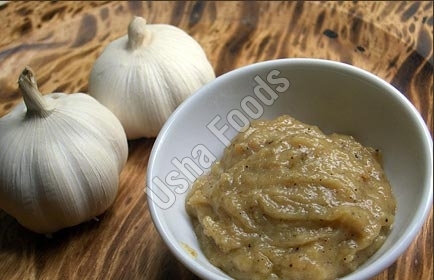 The Garlic Chutney can be used in food preparation as well as served directly with a dish or snacks. Being one of the famed Chutneys Manufacturers, Exporters, and Suppliers in India, we provide Garlic Chutney at very affordable prices.